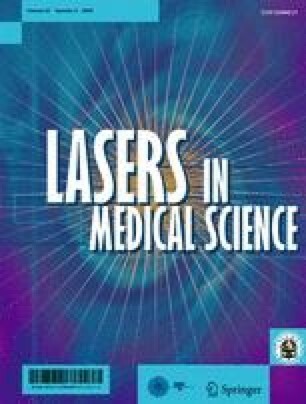 The following is a review of a satellite symposium held at the British Medical Laser Association Meeting, in November 2005. Prof. V.A. Randall gave a comprehensive overview of hormones and hair growth, followed by an in-depth discussion of hirsutism, the therapeutic options, treatment and trends, by Dr. S. Lanigan. Dr. I. Hamzavi concluded the symposium with a presentation of the latest work on eflornithine in combination with laser hair removal. Data were reproduced with the speakers’ permission. Funding and grants: The symposium was supported by an unrestricted educational grant from Shire Pharmaceuticals Ltd. The authors gratefully acknowledge the assistance of Dr. Lisa Chamberlain James in the preparation of this manuscript.